Home Automation Services - High End Smart Home | Miami | Florida. Home automation services providers for Smart homes, smart home designers of automation systems and control of lights, music, climate, shades, cctv & security. We know how to bring a smart home entertainment system together, no matter how big or how small. 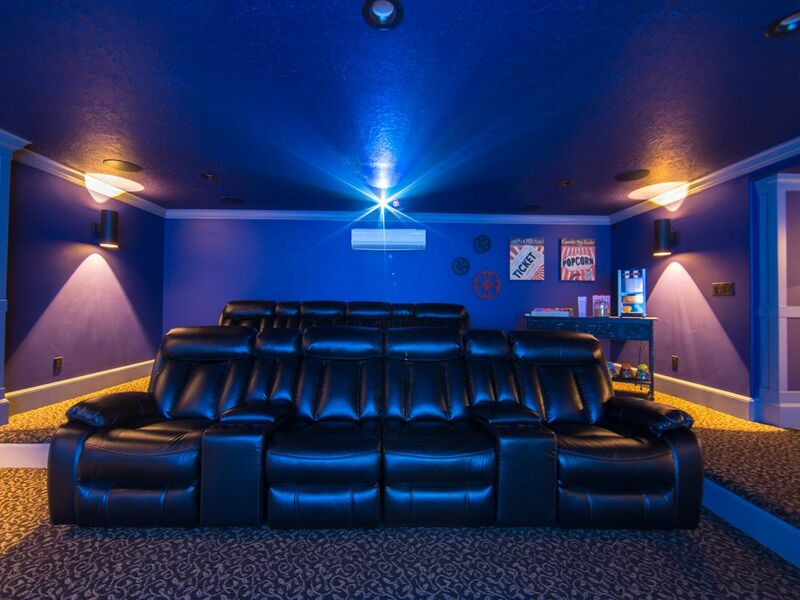 We’re dedicated to helping you build the perfect home cinema. We can provide the latest HighEnd 3D HD 4k Ultra flat screen TV, to Outdoors’s waterproof HD TV, mirror tv, digital signage-display for business or front projection cinema for the ultimate viewing pleasure. We can offer the best combination of speakers, amplifiers and av separates to meet your high-end audio standards. Home theater, single room stereo speakers, surround sound, whole house or business multi zone audio, outdoor speakers or commercial audio systems. Your thermostat controls half your energy bill – more than appliances, more than electronics, so shouldn’t it help you save energy? with the Nest learning thermostat, you can remote control, auto-schedule or control the temperature from your phone. It can pays for itself. Now, you can integrate your smart home automated lights and shades control into your daily life, control lights level of dimmers, switches, sensors, and lighting scenes… all with the touch of a button. Custom schedule scenes lighting, outdoor lighting & saves energy. Shading systems can be controlled using a myriad of keypads, smart tablets, IR remote controls, wireless tabletop controls or set to an astronomic time clock for automatic adjustment of shades. We design, install and program Lutron automated shades and blinds. Residential and commercial technician services includes, skilled in custom build network cables Cat5-6/7, structured wiring, cable management, building Wi-Fi infrastructure, specialist for hardware & software. On-site or remote system support technicians. Security cameras surveillance systems installation, “See what’s going on when you’re not there or something happened”. Home security surveillance technology solutions, we has the expertise to help you select the best security system for your unique needs and your budget. Home Theater, Universal Remote Control, Surround Sound, Network, Wireless Lighting, Automated Shades, Wall Mount TV, Front Projection, AV Rack & Structured Wiring. We work directly with homeowners, developers, interior designers, architects and engineers to integrate your home or businesses seamlessly. Automation services and controls partners with businesses to enhance customer appeal using top of the line integrated control systems. Our team of engineers, technicians, programmers, and designers are ready to bring your yacht alive regardless of your vessel’s size, your project timeline, or your location. Design, Install and Service Smart Home Technology. “… Custom Build Remote Control App. to Control Home Cinema, Lights , Motorized Shades, Outdoor Lighting, Climate, Music & and more”.